Premier Steel Access Door 8" x 8"
The Premier brand FL-3000 access door is lightweight and can be used in walls or ceilings. Perfect for residential applications. The steel door panel is removable giving you easy access to plumbing or wiring. 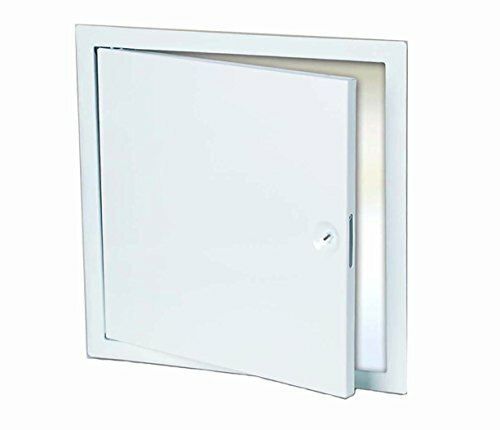 The rough opening in the wall should be 8-3/8" x 8-3/8"
Access Panel 8" x 8"
Perfect for interior residential applications.